Well its about time we saw some really good salt nic prices. Today Flawless is doing a 30ml of salt nic (you choose the nic level) for just $4.99. Due to the way Nic salts are made it's a more expensive process. 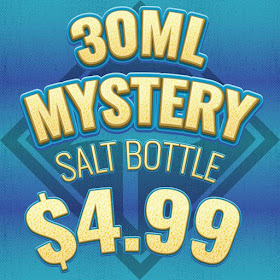 To get it any salt nic at this price is a steal!